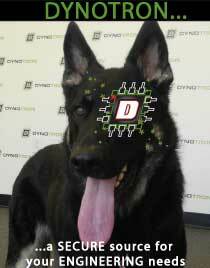 Dynotron employs a dynamic team of expert employees and certified Engineers. We assist in every stage including design, prototyping, testing and production. Our team is driven to provide the best possible service to all our clients. Close attention to detail allows us to create a working product in less time. Dynotron designs and manufactures the highest quality of engineered products and engineering services to clients worldwide. Communication, timeliness and maintaining good rapport with our clients are important to us. These qualities have allowed us to maintain long term relationships with our core clients. Our client base includes established manufacturing companies, as well as companies in the field of medicine, science and R&D. 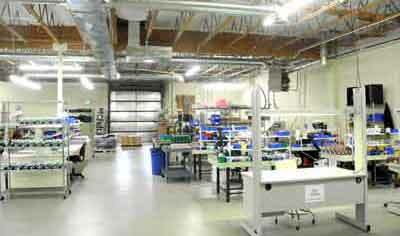 We have field experience in the lighting, energy, electronics, technology and transportation sectors. Our knowledge and use of cutting-edge technology, providing reliable products through extensive inspection and testing procedures, problem solving and continuous product improvement sets us apart from competitors.